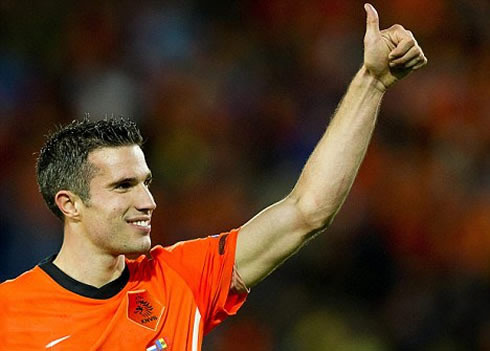 The former Arsenal midfielder, Ray Palour, appears to be one of Robin van Persie's biggest fans, as he was quoted saying that the Dutchman is as good as Real Madrid's ace, Cristiano Ronaldo and Barça's prodigy, Lionel Messi. Van Persie has been one of the most prolific strikers in Europe for the past couple of years, but he still falls short to Ronaldo and Messi when we look at their goal scoring stats. 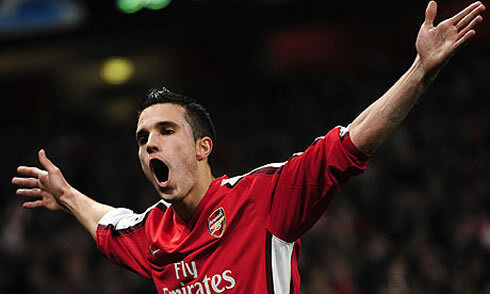 Ray Parlour, an all-time legend of Arsenal, granted an interview to Goal.com earlier this week, where he disclosed his deep admiration for the Dutch forward, Robin van Persie. Parlour is aware of how good Messi and Cristiano Ronaldo are right now, but nonetheless, he claimed that Van Persie is right there at the top, also in the fight to become the best player in the World. The Dutchman has been a massive player for the Gunners this season, with 26 goals in the Barclays English Premier League and 33 in all competitions. This accomplishment is already enough to set a new career personal record, by sweeping his previous best mark of 22 goals (in all competitions), obtained in 2010/11. 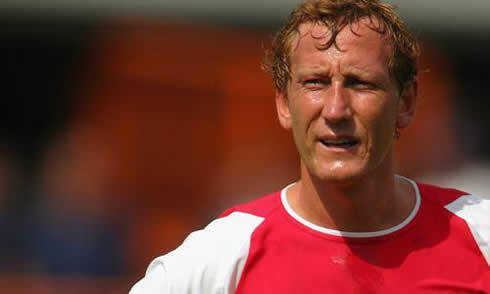 Ray Parlour's opinion on whatever matter concers Arsenal will always be susceptible of being a biased one, due to the strong connection the former English player has with the club. 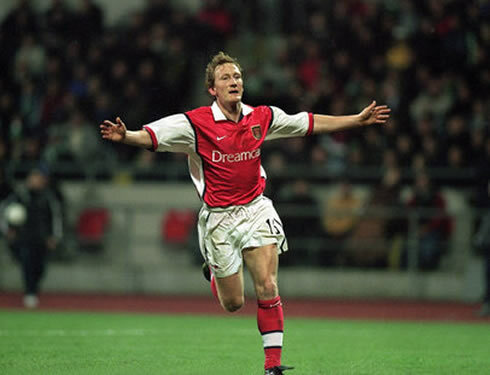 Parlour played for the Gunners between 1992 and 2004, a period on which he had 339 appearences and 22 goals for the club. 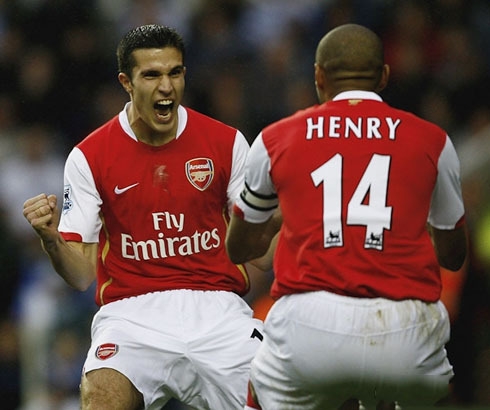 He was still at the club during the epic 2003-04 season, when Arsenal won the English Premier League unbeaten, with 26 wins and 12 draws, and got named "The Invicibles". 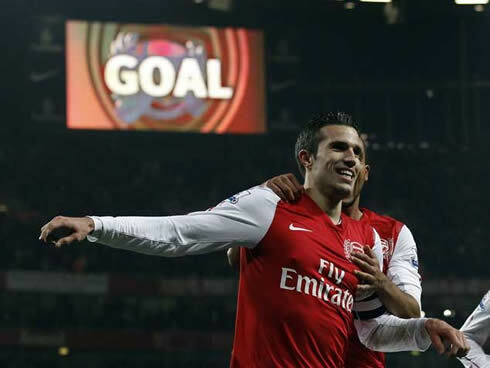 Now working as a football commentator, the Gunners unsung hero didn't even attempt to save his words when the time came to praise Robin van Persie and his importance for Arsenal. 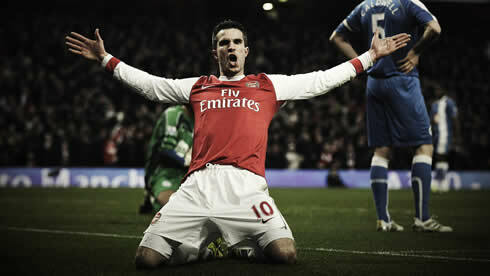 Parlour: "Robin van Persie is quite simply a wonderful player. 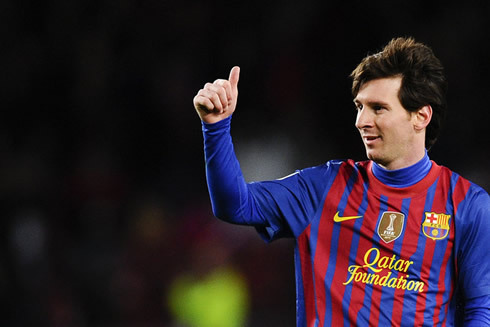 In my opinion, he's right on the top of the chain, with the likes of Cristiano Ronaldo and Lionel Messi. 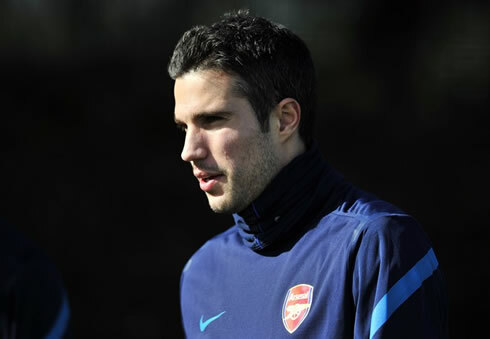 He's one of the best players in the World", started by noting the former Arsenal player, cutting straight to the chase. However, Parlour ended recognizing that van Persie might still need to improve a bit, if he ever wants to surpass Ronaldo and Messi as the best football player in the World. Whether or not that means the Dutch forward needs to make a move to Spanish football in a near future, it remains unanswered. 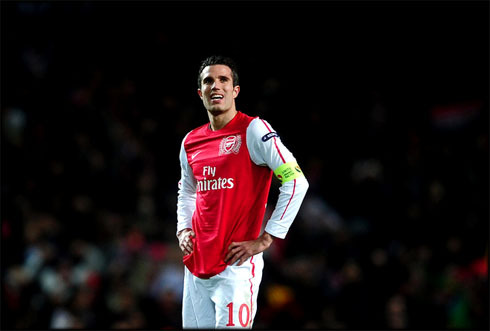 Parlour: "I wouldn't go that far and say that van Persie is the absolute best player in the World right now. But I can tell you that he isn't very far from Messi and Cristiano Ronaldo's level". The Dutchman is playing his 8th season for the club (2004-2012) and scored 128 goals out of 269 games so far. The stats might seem impressive at a first look, but it's important to note that Messi and Ronaldo scored 53 and 54 goals respectively last season (2010-11) and this year, they are already set and prepared to crush those records. Even though the Dutchman numbers are still far from Messi's and Ronaldo's marks, it has to been taken into account that Arsenal isn't as dominating as Real Madrid and Barcelona are in La Liga and Europe these days, which may naturally make it a harder task to hit the back of the net when you are playing for the Gunners. 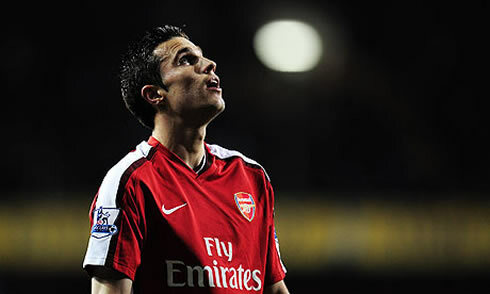 Parlour understands that, but he also spotted a leadership personality and attitude in van Persie, that makes him a truly important asset for Arsenal. 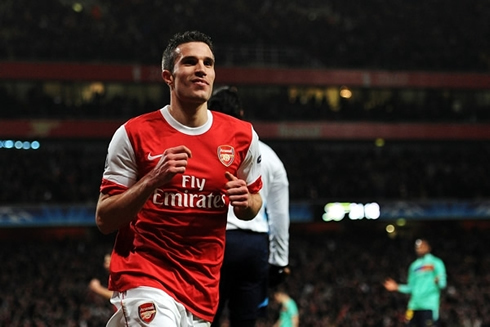 Ray Parlour: "Robin van Persie has been in an impressive form this season. 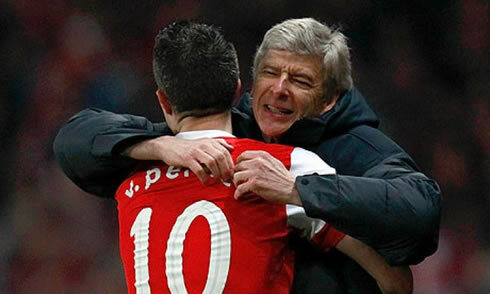 If Arsenal are where they are today [fighting for a UEFA Champions League spot in the EPL], that's because of van Persie's contribution	in terms of goals." Parlour: "He's having an amazing season and I must say he has taken Arsenal into a total different level this year, not only because of the goals he scores, but also due to the way he has been leading this team. 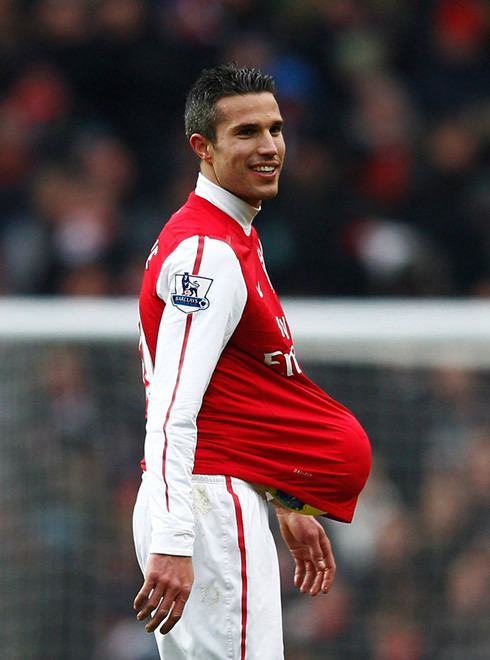 Van Persie is having an immense impact as a striker. I watched the warm-up in the game against Tottenham and the way he got his teammates around him, to talk and encourage them, was just brilliant. That was for me the confirmation that his importance for the club surpasses what he brings in terms of goals, since he's also a true captain now", noted the former Arsenal player. Real Madrid next game is for La Liga against Real Sociedad, this next Saturday (24-03-2012). In the meanwhile you can watch Real Madrid vs Real Sociedad, Mallorca vs Barcelona, Chelsea vs Tottenham and Arsenal vs Aston Villa, all from our football live streams section. Cristiano Ronaldo is expected to be on the line-up when Real Madrid hosts Real Sociedad, this next Wednesday.